2018 was a good year for real estate in UAE, particularly Dubai. Though it was predominantly a buyers market, it has shown signs of a steady maturing market, which bodes well for the long run. Where visa reforms and proposed regulations improved buyer sentiment, competitively priced properties with innovative payment options offered buyers great value and flexibility. The secondary property market saw a rise in transactional activity as demand for ready space increased. And even the off-plan segment saw a surge in activity as easy payment plans lowered the entry barrier for real estate, attracting first-time investors. But most significantly, 2018 witnessed a rise in astute fiscal management and prudent regulatory intervention that will go a long way towards optimising growth and restricting possible bottlenecks in the real estate sector. Towards the end of 2018, the International Monetary Fund released figures projecting a growth rate of 3.7% for the UAE economy in 2019, up from an estimated 2.8% in 2018 (1). While these projections were partly the result of an anticipated increase in the price of crude oil in the international markets, the economic body also noted significantly better fiscal management, as well as growth and diversification in the non-oil economy. The general positivity in the macroeconomic environment of the UAE was reflected in buoyancy in outlook within the country’s real estate market. This optimism has been strengthened further by the UAE administration’s announcement of several proactive initiatives, designed to further stimulate the markets. Gemini Property Developers CEO Sunil Gomes believes that the upswing in investor sentiment marks an opportunity for revival. In his opinion, the measures being taken to further empower the market through regulatory changes and more proactive engagement with overseas and expatriate buyers are a welcome initiative. However, he also anticipates a few challenges that will need to be addressed as the positive trend gains ground. 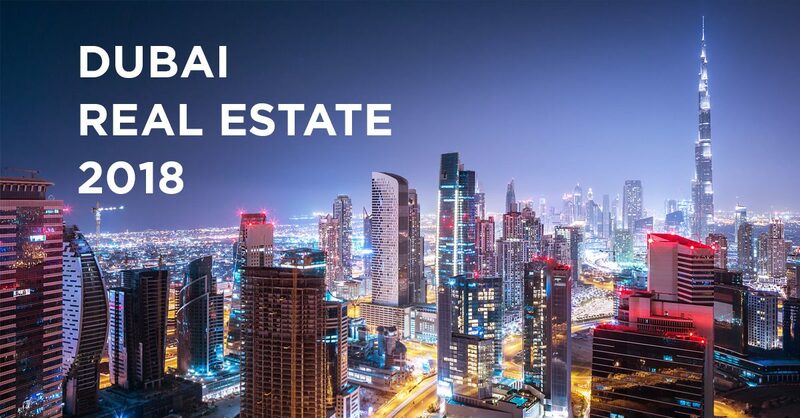 Over the course of 2018, trends in the UAE real estate sector were indicative of a maturing market. The year began with the introduction of VAT (value added tax), though the real estate market remained largely immune to its impact. 2018 witnessed prices plateauing to the increased supply. This benefitted customers who were earlier priced out of the market but had aspirations to buy. In 2018 the owner-occupier trend started to set in, as long-time UAE residents began to invest and buy properties as an alternative to renting. However, the reforms set in motion by the Government were the key drivers of the sector’s growth. 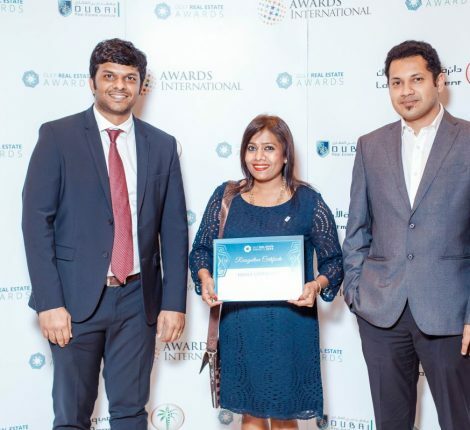 Not only did they cater to the aspirations of the local expat population, but they also reaffirmed trust among foreign and local investors at a time when consumer confidence around the world was being tested. 2018 made a strong case for affordable luxury, particularly in the Dubai market. Affordable luxury, the sweet spot between affordable housing and the aspirational dream home, attracted a lot of attention in 2018, as existing luxury properties became more affordable, and induced great interest among smaller investors and owner-occupiers. Whether ready or off-plan, affordable luxury emerged as a burgeoning new segment of real estate, with more buoyancy expected due to Expo 2020 and regulatory reforms. According to insights from the real estate platform, Dubizzle, the list of most searched keywords when people are looking for a home included Instagrammable, beautiful exteriors, pools, outdoor space and a community feel as must-haves for an ideal aspirational home. (2) This indicates a growing interest among the upwardly mobile young professionals residing in the city, who are digital natives, and continuously looking for something ‘shareworthy’, aspiring to homes that they can afford, but are also luxurious enough for them to ‘show-off’ on their social handles. 2018 saw the UAE Government make a number of announcements that have already started improving buyer sentiment. The recently announced renewable retiree visa, 100% foreign ownership of companies in nominated categories and a 10-year residency visa for expatriates will all have an impact; however, the scale and magnitude of the stimulus remains to be seen. 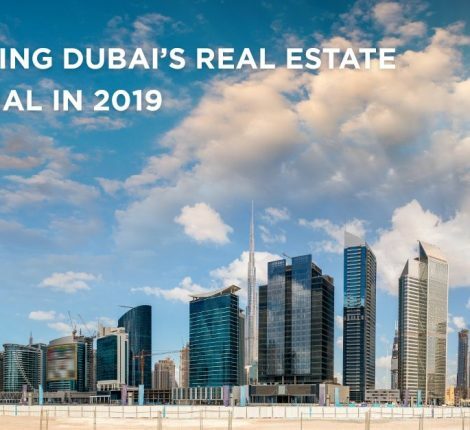 A key milestone for Dubai’s real estate market came from the Central Bank of the UAE in November 2018, which uncapped the 20% real estate investment limit for banks, allowing banks to invest more money in real estate to stimulate the market. Another significant proposed regulation, that safeguards the interest of buyers will require developers to reach the 50 per cent completion mark, or have 50 per cent of the total construction cost in an escrow account, before being able to sell off-plan projects. Sunil believes that the proposed amendments in mortgage cap and the loan-to-value ratio being recommended by the UAE banking community could play a decisive role in facilitating a stronger turnaround in purchasing behaviour in the short term. While several key metrics indicate a likely a revival of the market in the medium to short-term, these could be limited by an inefficient harnessing of investor sentiment. 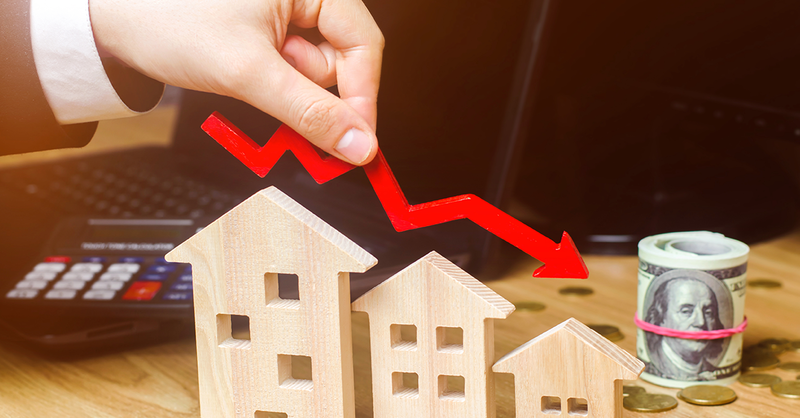 In a recent online report, REIDIN Data & Analytics have particularly singled out the liquidity crunch that the mortgage cap places on the secondary market, as a limitation restricting the potential of the Dubai real estate market in particular(3). Enabling increased investor participation through a slackening of the 75% mortgage cap could help offset a firming US dollar and a rise in Federal Reserve interest rates, which might otherwise have a restrictive effect on liquidity. 2019 should see the market continue to mature, feels Sunil. The buyers market could persist given additional stock entering the market. Sunil believes the ‘affordable luxury housing’ segment will witness significant growth. 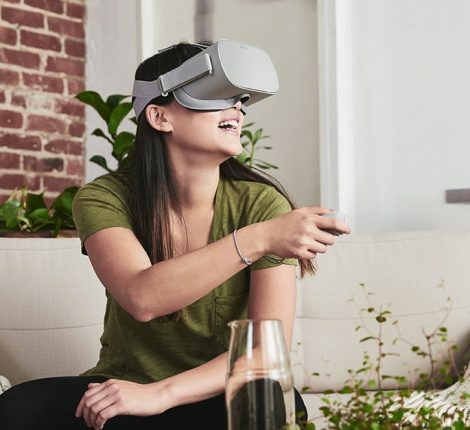 Other trends that will make their presence felt will be ‘lease-to-own’ schemes, giving investors the chance to rent a property for three years and then deciding whether they want to buy it by the end of the period. Sunil believes that the concerted efforts of the UAE administration in 2018, to redefine the macroeconomic and geopolitical position of the Emirates, will transform the country’s real estate markets as well. The year witnessed changes in visa regulations and an emphasis on progressive policies prioritising quality of life, that are likely to result in significant alteration in resident demographics. With the industry embracing a focus on properties suitable for middle-income families and more investment from the owner-occupier segment, there are signs that the market is beginning to display greater long-term strengths rather than being a purely returns driven investment vehicle.